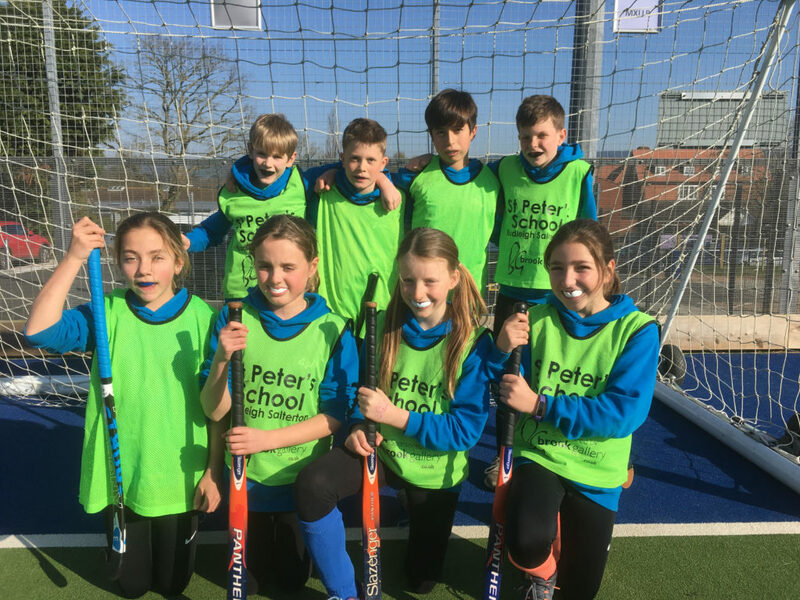 Congratulations to our Quicksticks Hockey team who finished third overall in the East Devon Hockey Finals at the King’s School, Ottery St Mary. 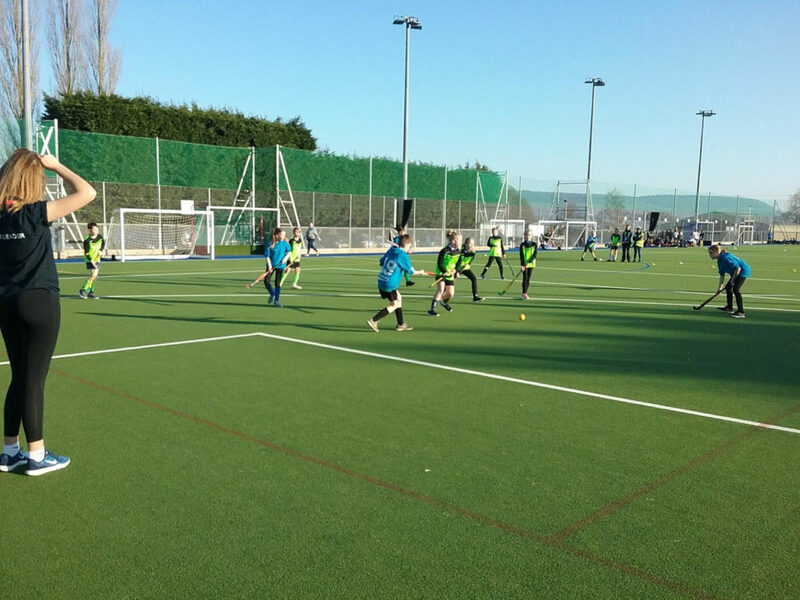 In the earlier group stages, St Peter’s beat Payhembury 3-0 and then Honiton 2-0 before progressing on to win their Quarter Final game against Kilmington 2-0. Confidence was high. Unfortunately, the team came up against the eventual tournament winners, Woodbury, in the semi-finals and lost 0-4. However, despite this defeat St Peter’s rallied and won their third place playoff game against Kentisbeare 3-0. The whole team showed great team spirit and self belief. They took it in turns to be substituted and showed respect to all teams and each other. Thank you to Mrs Lewis for accompanying the team to this event.